Renovations can easily become a stressful period in a home. Before you start working on a project, it’s a good idea to clear as much space as possible before the chaos ensues. Consider what you want and need in your new home, and give each of the rooms a thorough declutter. Start clearing, organising and storing, in order to ensure your new home project creates as little hassle as possible. Think about your daily routine. Most home remodelling projects involve some disruption, so plan ahead for changes to your daily routine. In all the disruption of a home improvement project, it’s crucial that you don’t lose essentials such as your keys, phone, chargers, project paperwork and tape measure. Consider setting up a workstation in a portable box or sturdy bag to keep these necessities to hand. It’s time to make some room in the house. Because you will require to be living in fewer rooms in the house, every area will need to be cleared, organise and become multi-functional. 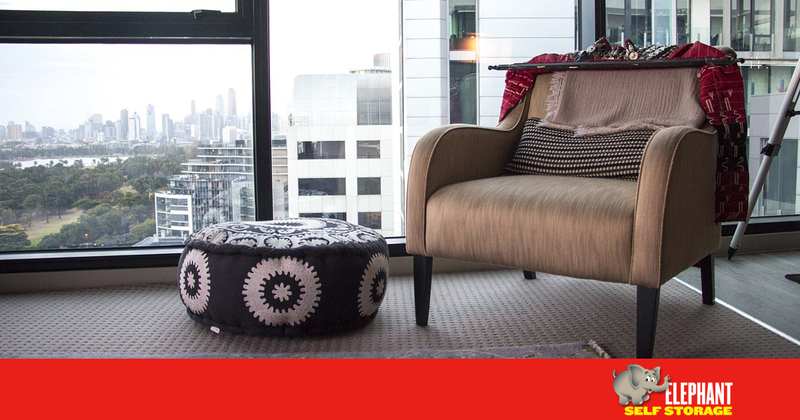 If you’re not going to keep all your room furniture when the work is finished, it’s a good idea to store them or sell them before the work starts. 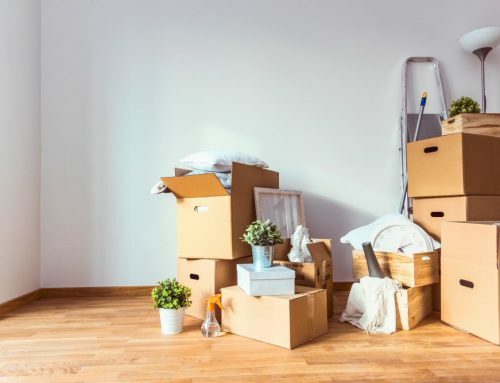 It’s far better to plan in time for a good declutter prior to the renovations so that you have fewer items to move, pack, store and unpack, once the work is finished. Pack up frequently used items into transparent storage boxes. Label them clearly and move them to another room. They’ll be out of the way of dust and builders, but still easily accessible. Items used less often can be packed away in cardboard boxes and stored out of the way. Pack them carefully and label each box correctly, based on each content. 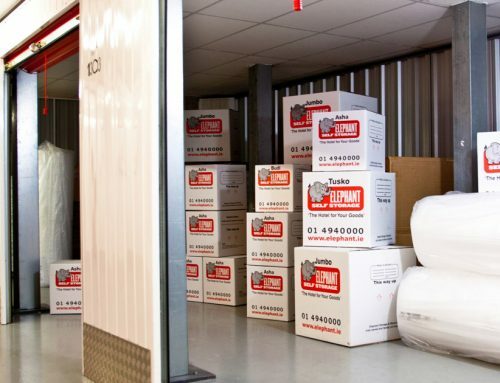 If you’re planning to use a garage or loft for storage during the project, check in advance that large items will fit through doors and openings. Also, make sure you’ve cleared out sufficient space for the furniture to fit in. Alternatively, you can rent a secure storage locker while the renovations take place. It’s important to keep in mind that there will be periods during the renovation work when your home will be left unlocked. 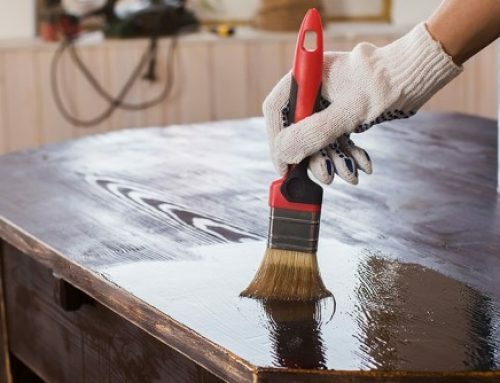 Depending on the work done, your home might be without windows, doors and even walls at some points during the renovation process. In addition, workers will be coming and going, so it’s important to take precautions and keep valuables in a secured place. 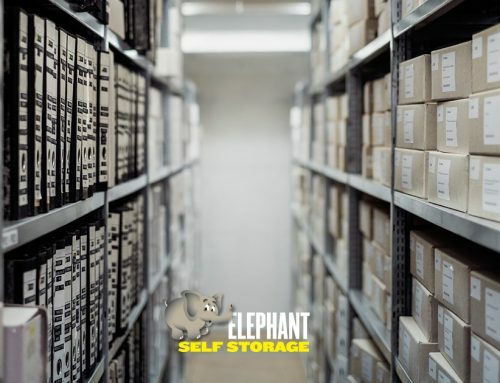 Elephant Self Storage offers many secure storage options.